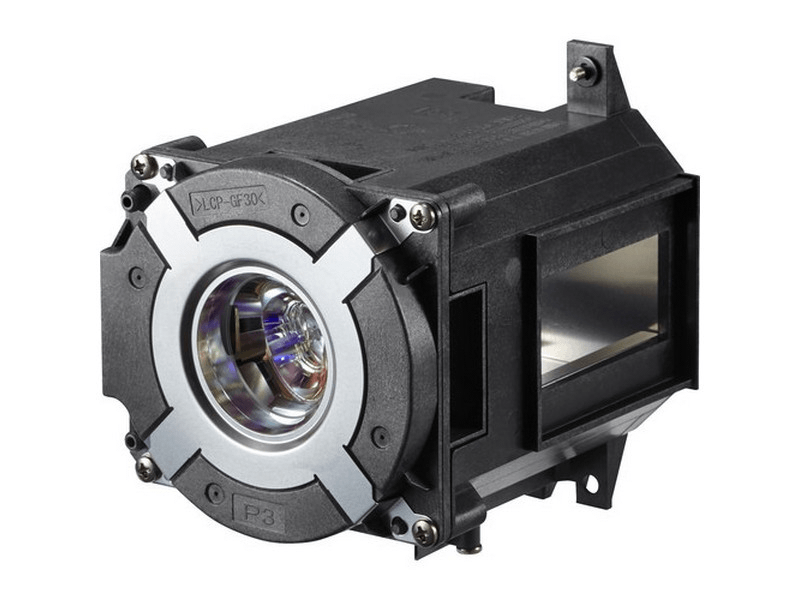 The NP42LP NEC projector lamp replacement comes with a genuine original 370 watt bulb inside rated at 6,500 lumens (This is the original NEC lamp replacement). The NP42LP lamp has a rated life of 4,000 hours (5,000 hours in eco-mode). This lamp replacement is brighter and has a longer lamp life than other cheaper generic replacement lamps being sold elsewhere. Purchase with confidence from Pureland Supply with a 5-star Google rating, free UPS ground shipping, and a 6 month warranty. NP42LP NEC Brand Original Projector Lamp Replacement. Our lamp was well packaged and delivered on time. Our projector is like new again. Original NEC lamp, in stock at a very good price.